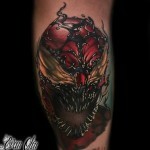 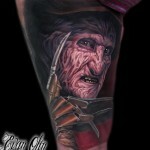 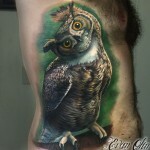 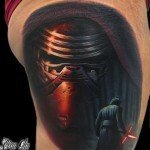 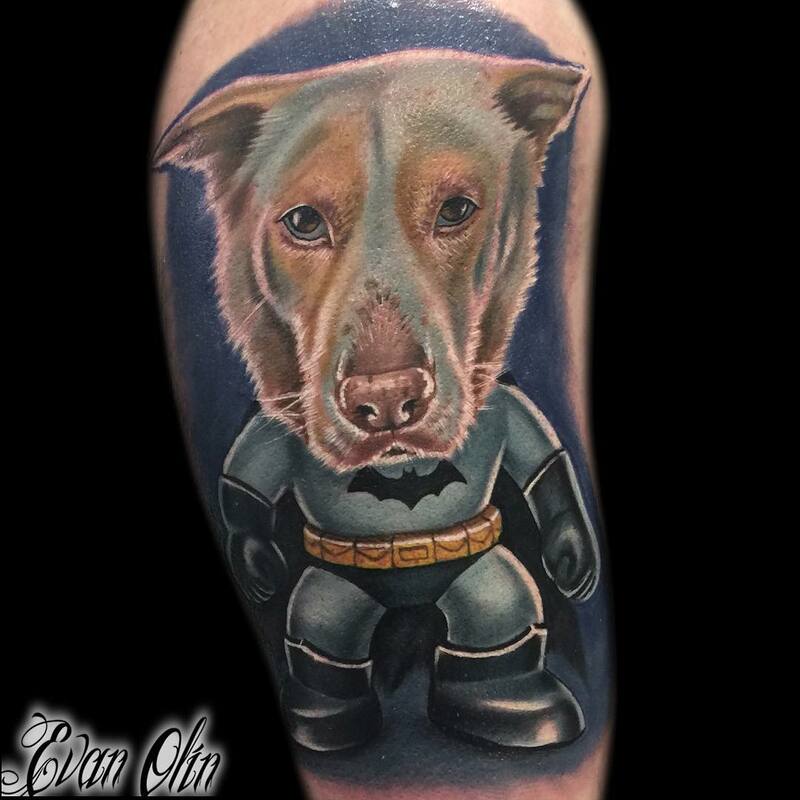 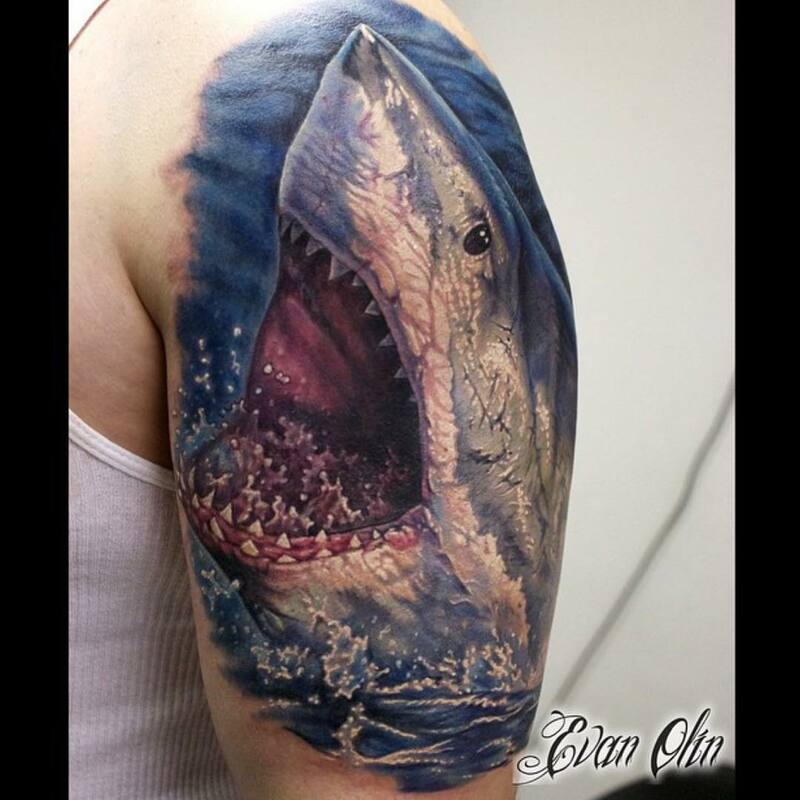 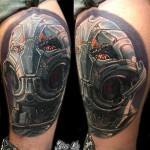 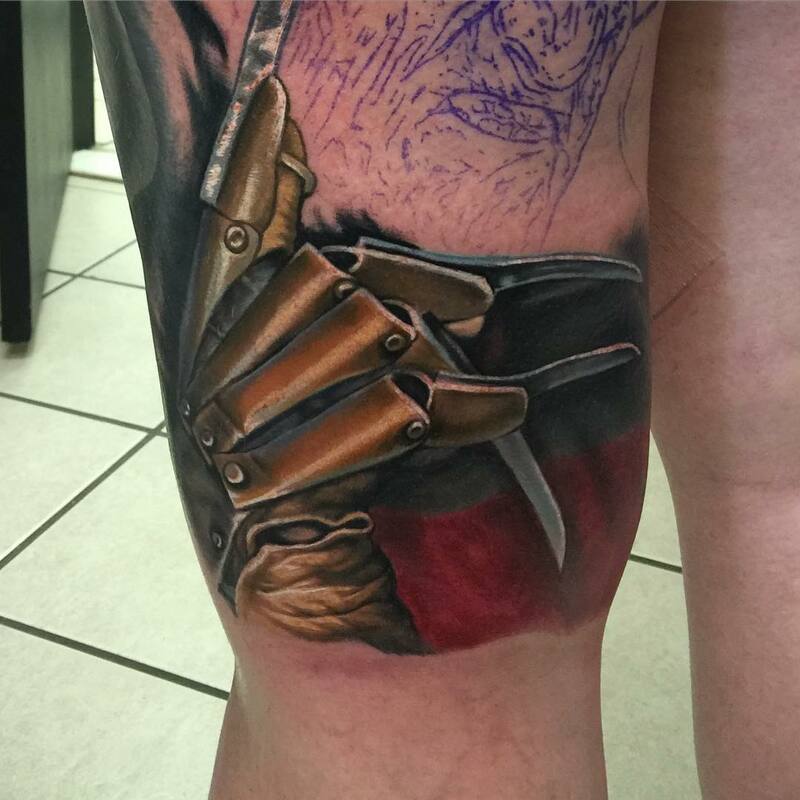 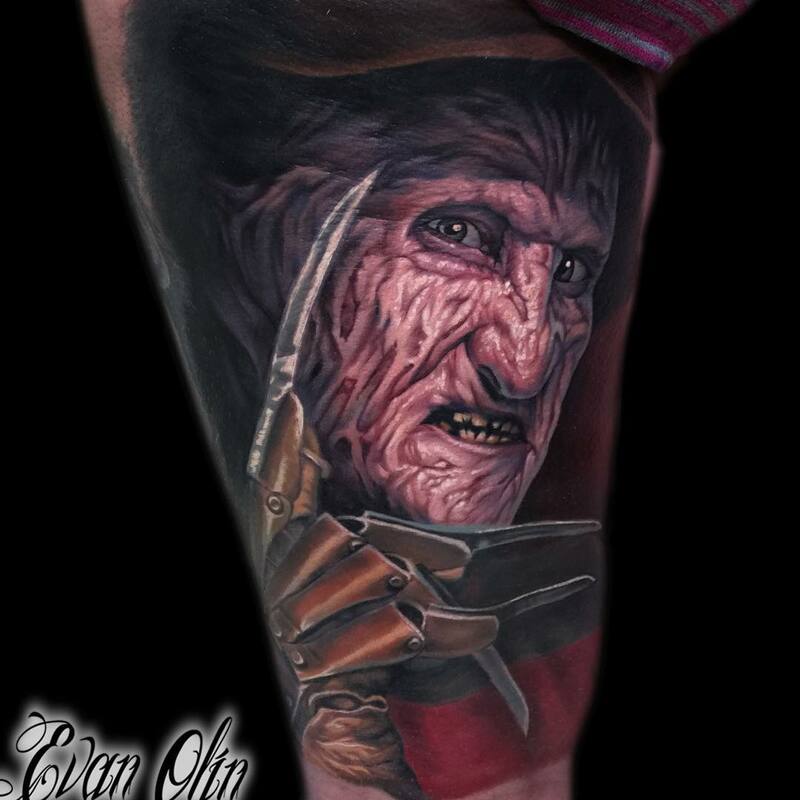 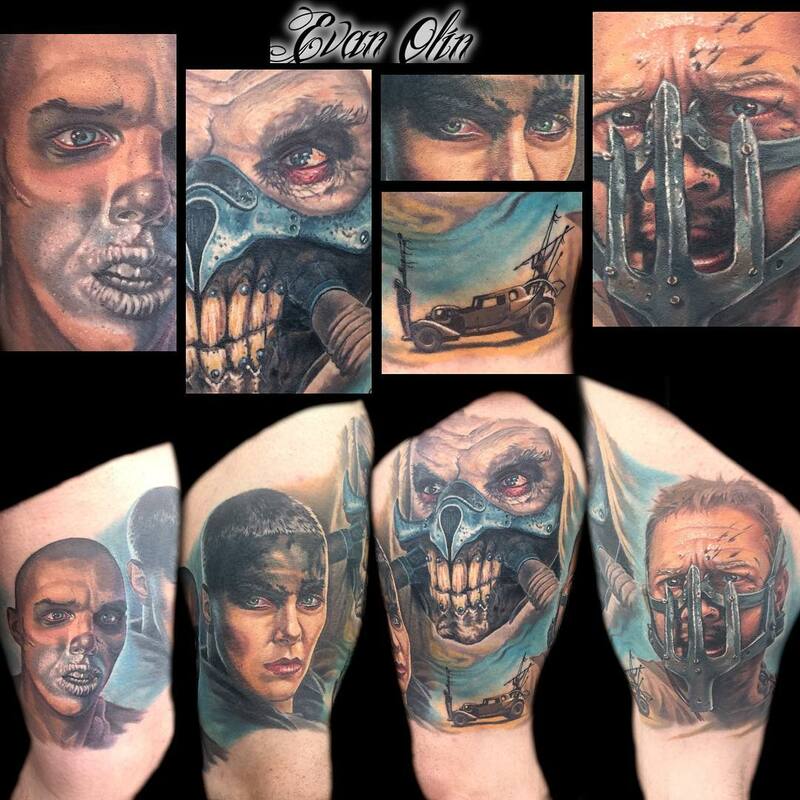 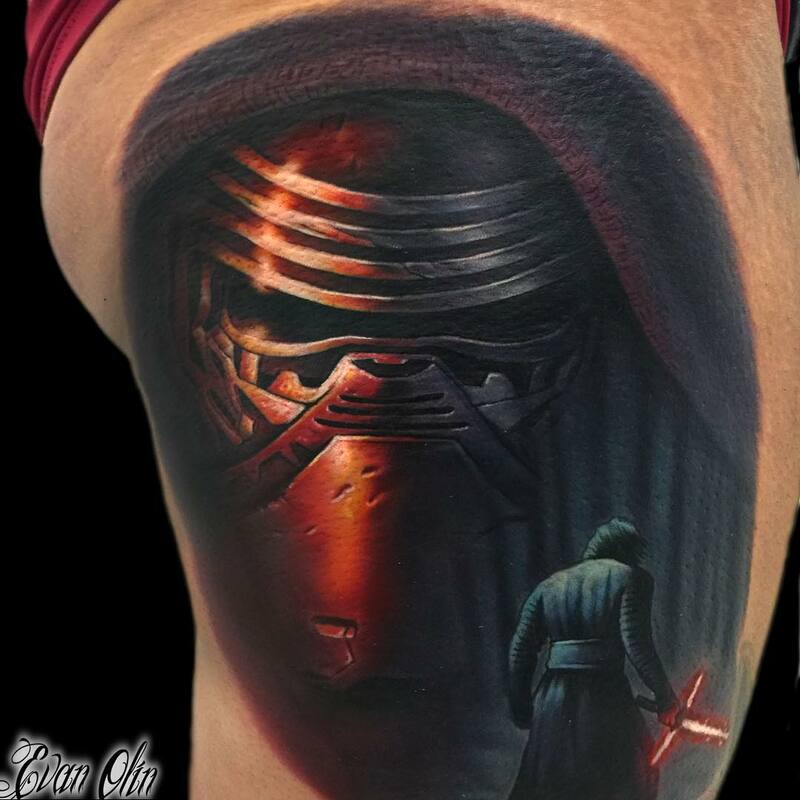 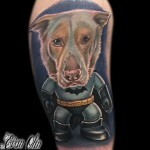 Evan Olin Tattoo- Find the best tattoo artists, anywhere in the world. My name is Evan Olin. 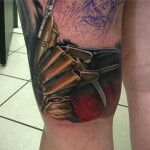 I enjoy taking my classical art background and applying it to my tattoos. 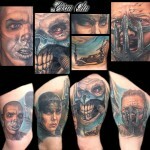 I hold a Bachelors Degree in Illustration from the Rhode Island School of Design. 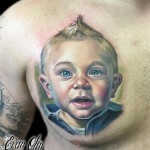 My tattoos often take on a painterly/ realistic style. 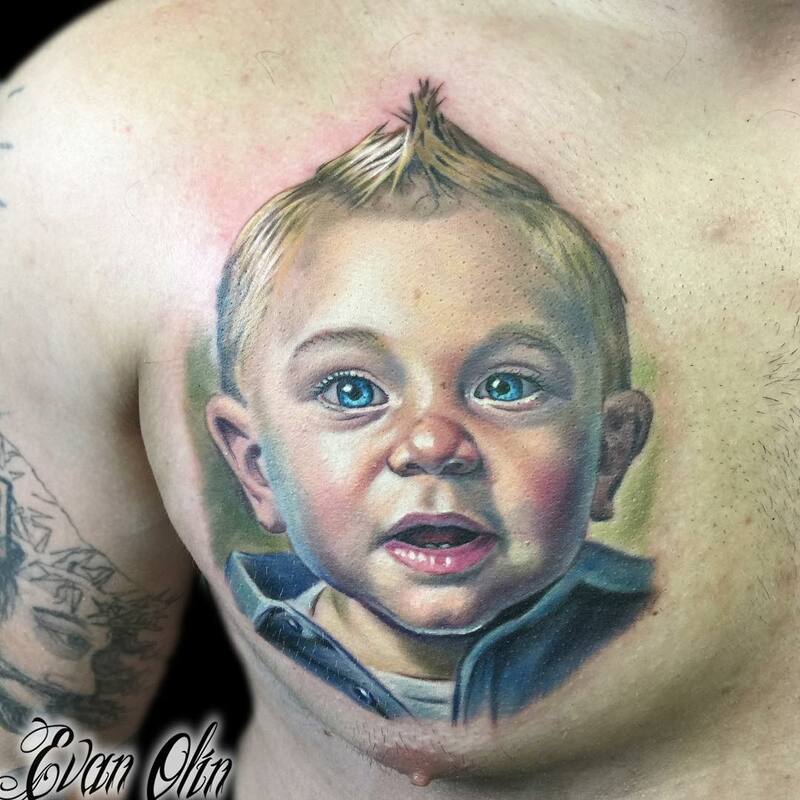 Some of my favorite subjects include: anything dark or horror related, wildlife/ animals, portraits, and anything else I can render in a realistic or illustrational way. 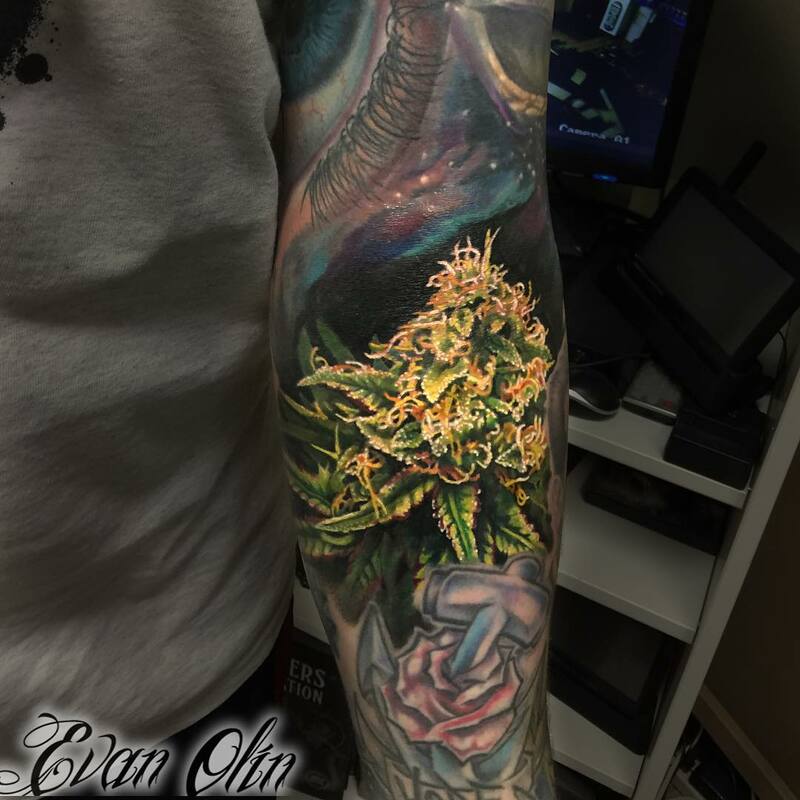 My goal is to deliver one- of-a-kind tattoos that my customers can be proud to wear and show off for the rest of their lives.